As a consultancy and strategy partner, we’ll help you overhaul your training culture and implement the right learning strategy for success. 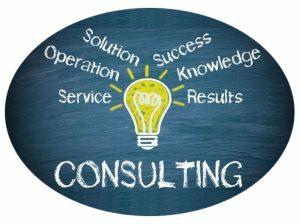 Our consultancy extends from needs analysis and curriculum design to entire course templates or even a full evaluation of your current training department. 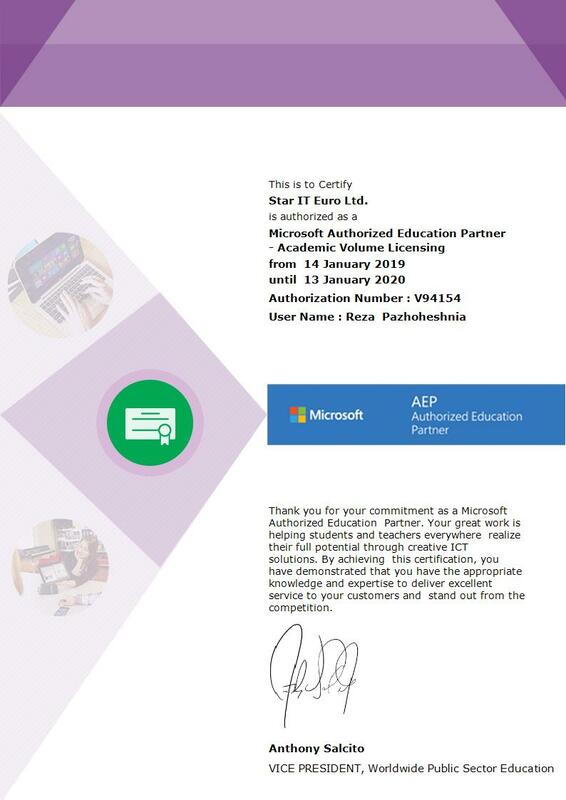 Star IT Euro offer expert advise on all aspects of e-learning in a range of sectors. Whether this is your first exploration into the world of e-learning or you already have an e-learning strategy in place, we work in close partnership with our clients to develop bespoke e-learning solutions and implement e-learning projects to satisfy your needs. – Identify appropriate strategies for organisations looking to utilise e-learning for the first time. – Select e-learning technologies appropriate for your requirements. 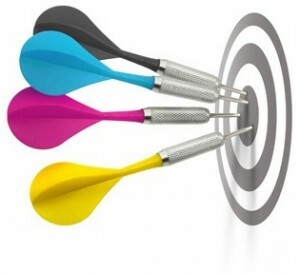 – Establish rapid e-learning, m-learning and blended learning solutions. – Project manages the purchase and adoption of new e-learning related technologies including software, web systems and hardware. – Select Learning Management Systems and authoring tools. – By providing helpful timely support to staff encountering problems relating to e-learning. – Advance the usage of e-learning. We offer consultants and technical managers in e-learning projects and problems. With e-learning, businesses have trained their people online and students have gained higher education degrees at respectable universities and colleges without any expenses on travelling, accommodation, food and high fees for tutors. With so much happening in the world of internet, e-learning consulting has become mandatory especially for larger projects. The scope in e-learning consultancy in our offices in England and Turkey has also increased. An e-learning consultant with his expertise will understand your requirement, lay down a proper plan accordingly and will use the right resources which will in turn provide the right output. You will end up saving a lot of time and resources with the right kind of e-learning consultancy while you concentrate on your other objectives and business needs.  Star IT Euro offer the best consultancy in your e-learning services, along with the means to measure their effectiveness. We are committed to your success and deliver interactive educational training solutions using the latest and most reliable technology.